Families and individual parents are the heartbeat of many of the school’s activities, from fundraisers to day-to-day functions. We invite you to jump in and join in on the fun. to the success of our children’s futures. Each family is strongly encouraged to get involved in a Grace ministry. A few examples of opportunities where parental assistance is needed: in the playground, the classrooms, hot lunch Fridays and musical productions. Please contact the office to see where there is a need to match your schedule. The Parent-Teacher Fellowship (PTF) of Grace is an active part of our ministry here. Regular meetings are led by elected parents of the school. 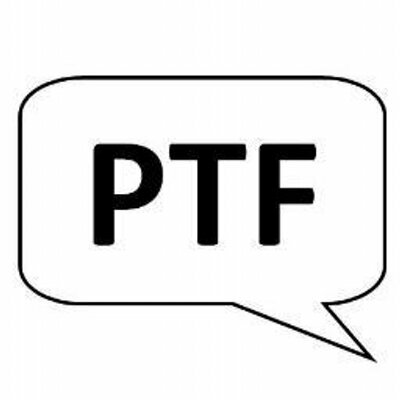 The PTF sponsors the annual Spring Auction and supports various programs throughout the year. Check the calendar for meeting dates/times. The Box Tops for Education program is an opportunity to raise extra money for our school. Everyone can participate! All you need to do is clip the “Box Tops for Education” logos from the products you have in your pantry and send them to school. We hold contests twice a year to encourage you to keep clipping! Parents can purchase supermarket gift cards for Landis Supermarket and Giant. Two and a half percent of the cost will be applied toward your child’s tuition and the remaining two and a half percent is applied to our financial aid fund. This is a fun tradition where families, friends and the community come together to support the school and raise money to benefit the students of GCS. We have food, fun, and lots of fellowship. A live and silent auction take place that day as well as games and activities for the kids. We would love to have as much help as possible. We need helpers before and during the Auction. Please go to SignUpGenius to pick your volunteer time slots. Doors open at 9 a.m. and the general auction starts at 10 a.m. Come early to have breakfast and then stay for lunch! Click here to visit the Spring Auction page.